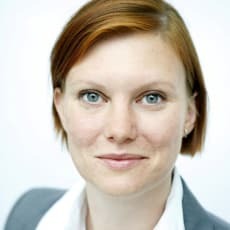 Christel Rockström is partner at the firm’s Stockholm office and joined Wistrand in 2002. Christel focuses mainly on IP, media, marketing and litigation. The clients she represents includes international media groups, sports companies and organisations, and gaming companies. She has been working on gaming-related issues and been following the gaming market since 2004.